I love this poster! Thank u Rachel McKibbens. 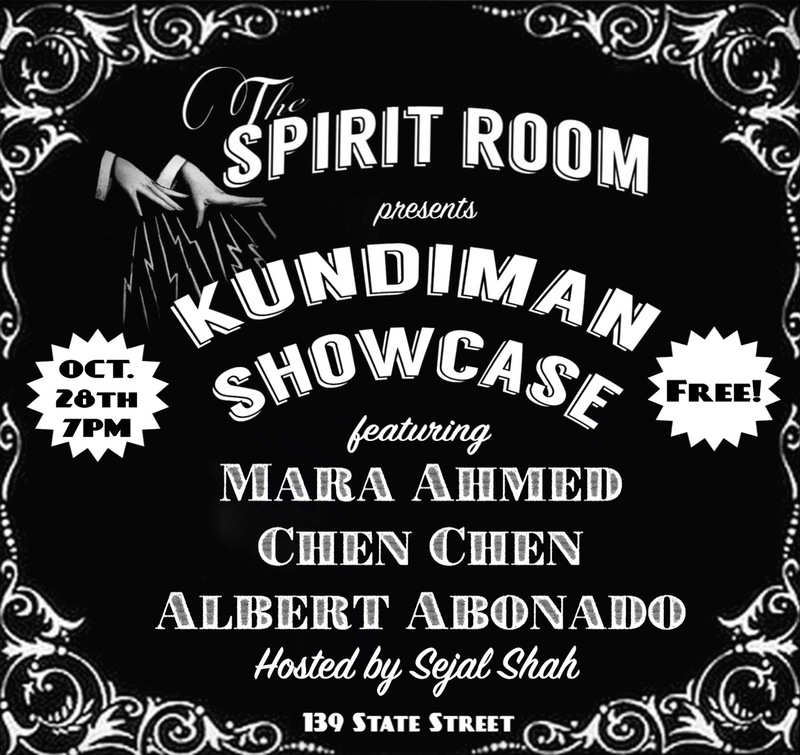 The Spirit Room, Rochester, this Sunday at 7pm!